​Save money when you purchase Mattify's specially designed kits! 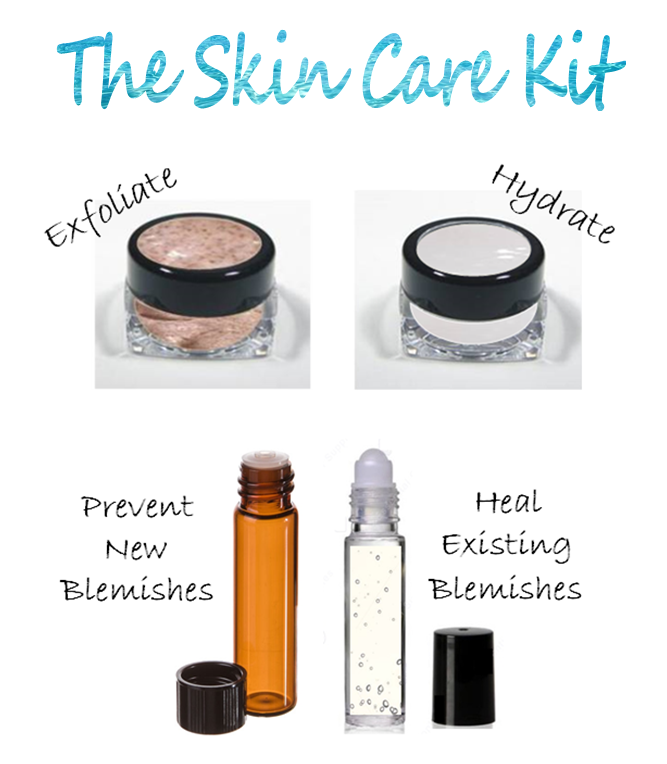 We've arranged some of our most popular products into convenient kits, tailored to specific skin concerns. These pre-designed sets take the hassle out of searching, allowing you to purchase the items you need, in one simple step.